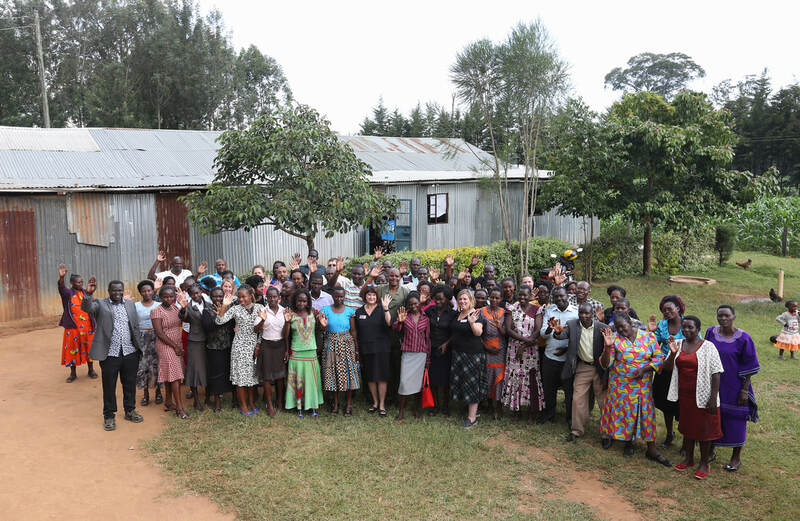 The 2018 New Literacies Teacher Leader Institute was held in Kitale, Kenya on June 13 - 15. Approximately 60 teachers attended the 3 day institute focusing on new literacies and inquiry based learning. Co Directors Hiller A. Spires, NC State University, and Dr. Shea Kerkhoff, University of Missouri - St. Louis, along with Michelle Falter & DeLeon Gray led the institute. Dr. Shea Kerkhoff initiated the project through the ILA Constance McCullough International Research Grant. 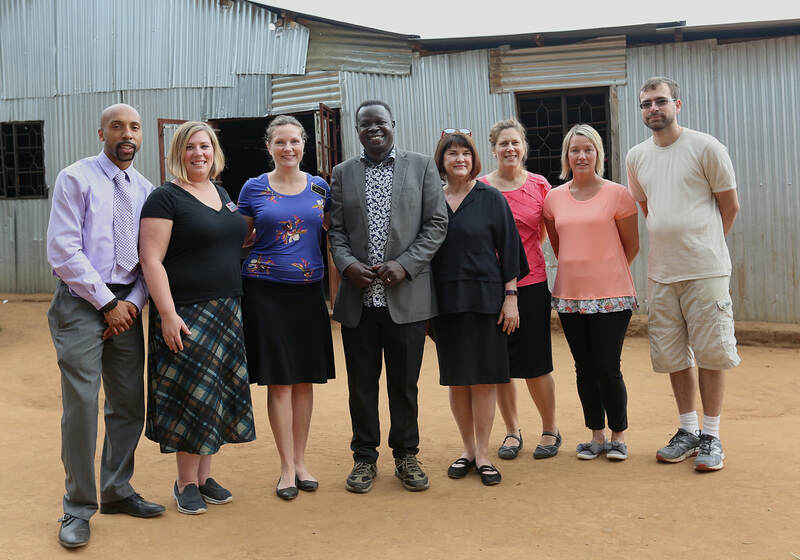 NC State College of Education, Friday Institute for Educational Innovation, and the Office of Global Engagement provided support in partnership with Going Global, Inc.